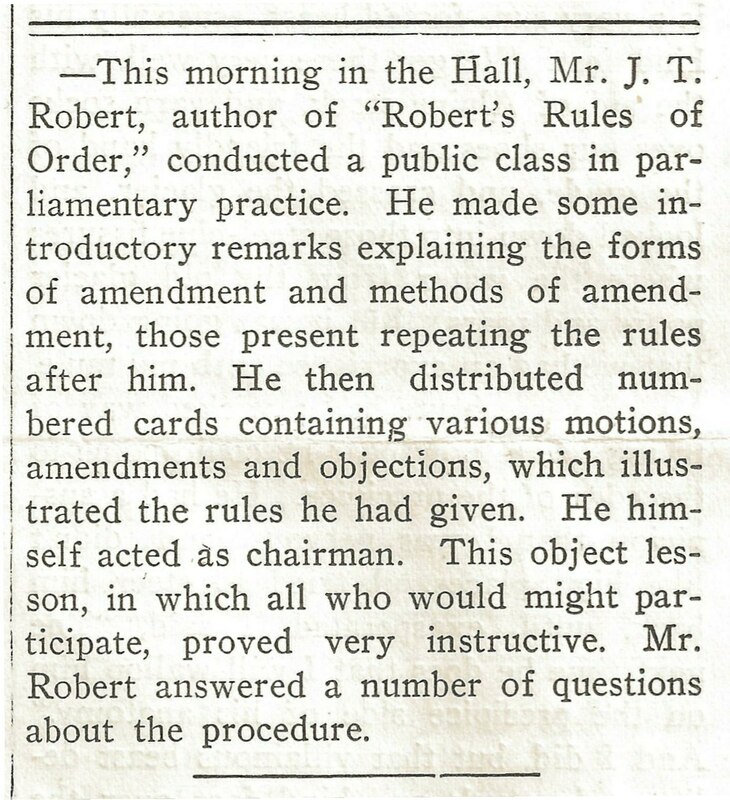 The Chautauqua Assembly had a modest beginning in 1874. It was originally conceived as a summer training program for Bible teachers; but from the start, the Chautauqua Assembly differed greatly from accepted Bible training of the time. At Chautauqua, Sunday school teachers gathered not in convention halls to hear reports and listen to speeches. Instead, they spent two or more weeks in the out-of-doors studying the Bible, attending classes, and collaborating together to create Sunday school lesson plans for use in churches across the country. From that modest beginning, the Chautauqua Institution grew and its mission expanded, as did its fame. 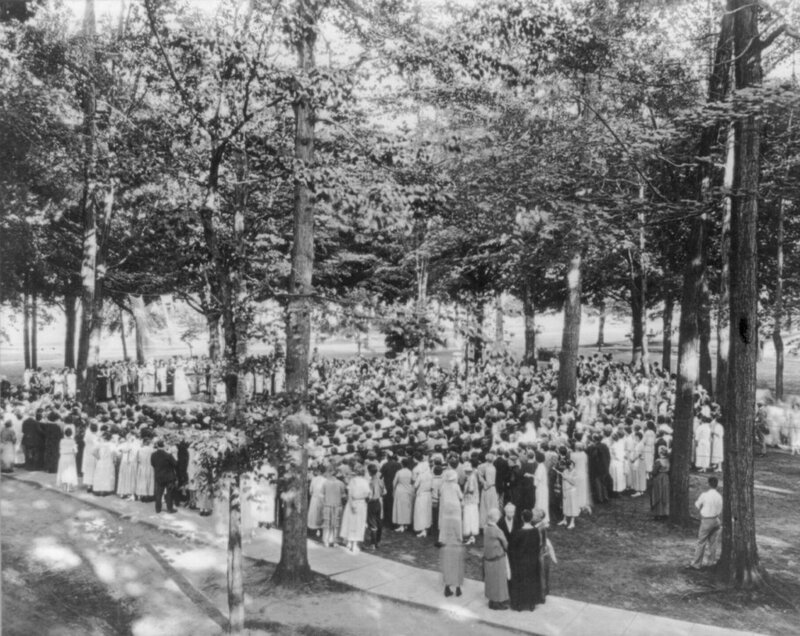 By 1885, when the twelfth annual Chautauqua Assembly was held, over seventy-five thousand people gathered—some for a day, some for a week and several thousand for the entire eight-week term of the Summer Assembly. While many still came to be trained and inspired as Sunday school teachers, others came to hear lectures and attend classes on the Bible, ancient history, science, and philosophy. They participated in experiments in chemistry, and studied the stars through telescopes. They learned languages of the world, including Hebrew, Latin or Greek; and received instruction in music and vocals. 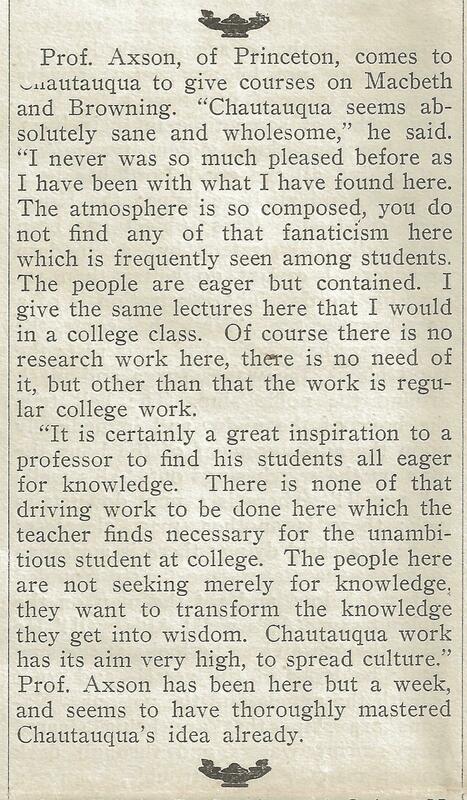 Report of a Harvard Professor’s Lecture; 1901. A remarkable element of the Chautauqua Summer Assembly was the level of course instruction. The best lecturers and teachers in the world came to Chautauqua. Renowned clergymen, famous statesmen, and college presidents lectured at the Assembly, as did Nobel Peace Prize winners and military heroes. Students with grade-school educations sat beside college graduates at lectures given by professors from Yale, Harvard, Cornell, Wellesley, Johns Hopkins and other prominent universities from the U.S. and Canada. 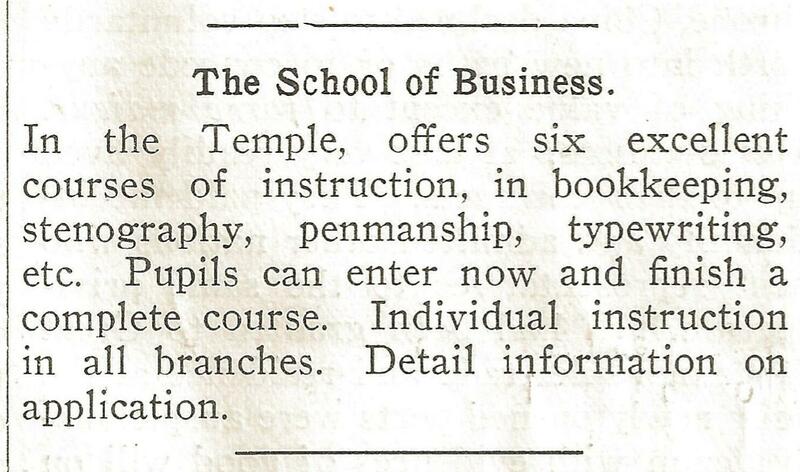 1901 announcement of classes offered by a Princeton professor. The names of guest lecturers read like a Who’s Who of the time: G. K. Chesterton, H. G. Wells and George Bernard Shaw. 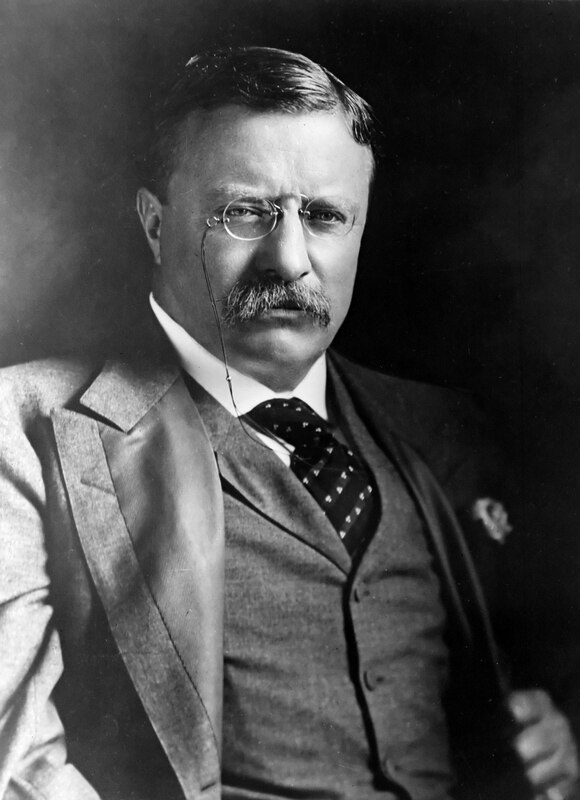 Theodore Roosevelt attended four different years and when William Jennings Bryan took the podium, Chautauquans packed the Amphitheater to its utmost corners to hear him speak. Lectures and classes were designed to educate and stimulate, to encourage Chautauquans to think globally and broaden their views. Students were urged to discuss lecture contents and ask questions so they had a full understanding of the issue or topic at hand. The Chautauqua Summer Assembly was part of a wider Chautauqua system of education that included as many as eight different departments. Each department offered classes and lectures throughout the summer months of July and August.In July 1884 an individual could purchase a one-day admission to the Summer Assembly for 25¢. That admission cost gave them access to all lectures, classes and meetings except those conducted by the School of Languages and the Teachers Retreat. In August the cost of a one-day admission rose to 40¢. If you planned to stay longer, you could purchase admission for a week in July for $1.00, or $2.00 for a week in August. Or you could stay the entire summer term for $4.00. Some special classes required a separate ticket. For example, 15 lessons in penmanship (including stationery) cost $2.50; a course in bookkeeping cost $3.00; 10 lessons in elocution cost $4.00; and 4 weeks of instruction in Hebrew cost $10.00. With so many available classes and so many activities to attend, Chautauquans had to schedule their days with precision. 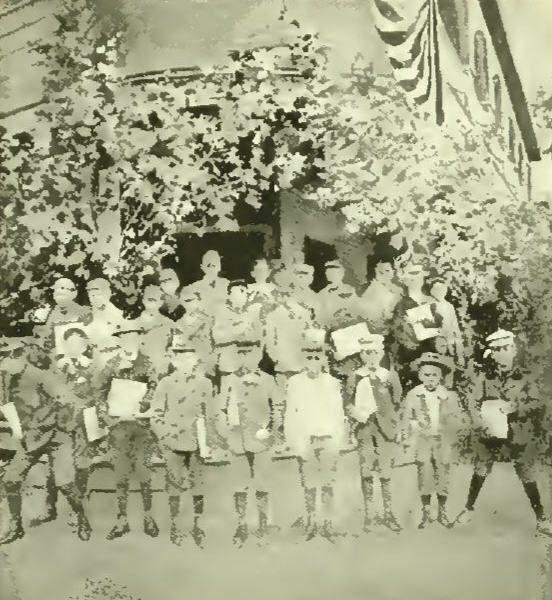 They mapped out their daily classes, lectures and activities by reading The Chautauqua Assembly Herald. This newspaper, published on-site every day but Sunday, listed the weeks’s offerings. It also gave an account of the speakers, meetings, and activities from the previous day. 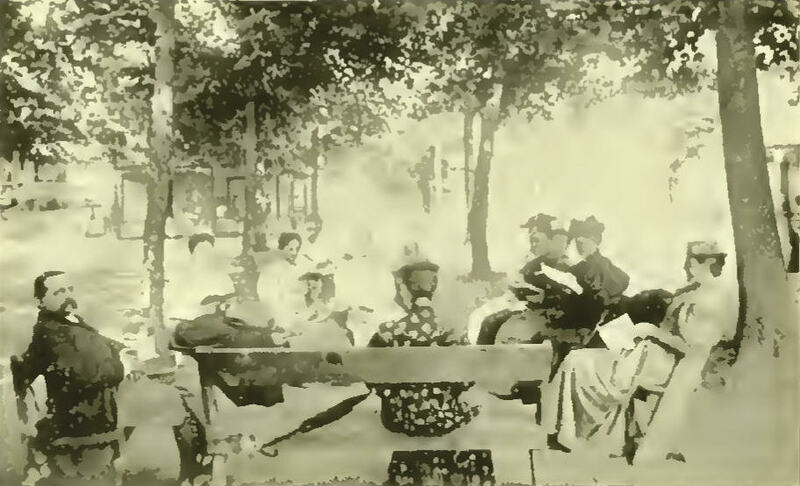 Eager Chautauquans took advantage of as many offerings as they could, often running from one event to another from 8:00 a.m. until 10:00 p.m.
Click on this link to view the July 29 and July 30, 1901 editions of The Chautauqua Assembly Herald. On page 4 of each edition you’ll find a list of the week’s programs, meetings, lectures and classes. 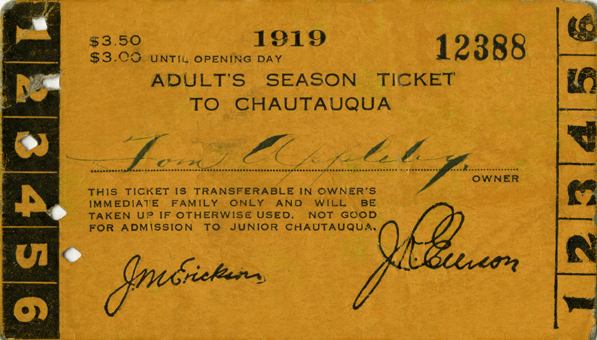 The Chautauqua Institution kept things running in a timely manner. Five minutes before the hour a bell rang, giving notice that the next event or class would begin promptly at the top of the hour. The sound of the bell usually resulted in a throng of people streaming out the door of one class in order to get to the next class on time. Bells marked the hour until 10:00 p.m. when the last night bell rang signaling quiet. 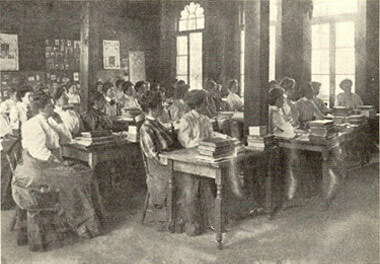 An afternoon class in German, circa 1895. With each passing year, the number of people attending the Summer Assembly increased, as did the number of schools and courses offered. For instance, in 1901 the School of Languages added Arabic and Assyrian to their offerings of French, German, Spanish, Latin, Hebrew and Greek. Students took classes in mathematics, oratory and expression, mineralogy and geology. 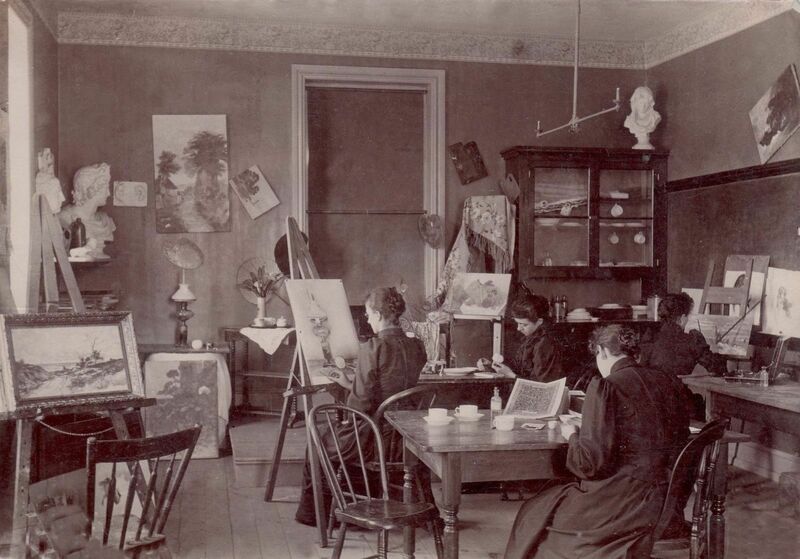 The School of Domestic Science attracted great attention. 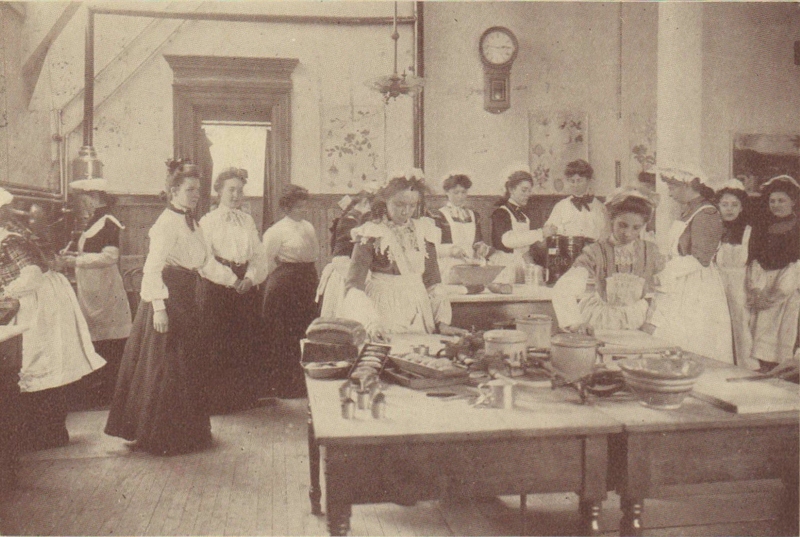 One instructor, Mrs. Emma Ewing, erected a model kitchen and taught ladies from all walks of life to make bread, prepare meals, and serve tables with refinement. The Summer Assembly offered career training, as well. Students learned shorthand and typing, grammar and composition, library sciences and bookkeeping. Announcement of the School of Library Training, 1901. Standing room only at an open air lecture. About 1896. In the early years of the summer Assemblies, classes were held in tents but as Chautauqua grew, buildings were erected to accommodate students. The majority of the lectures were held in the Amphitheater. Erected in 1897, it could hold 5,500 to 5,600 people; but some lectures proved so popular that the Amphitheater overflowed. 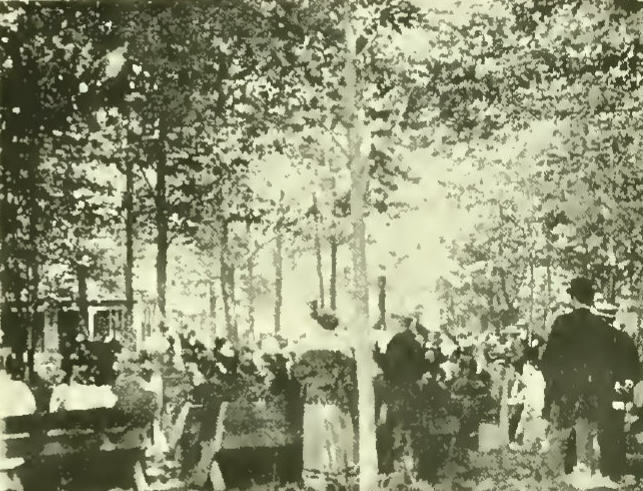 Chautauqua crowds listen to a speaker in an open area. Click on this link to read the text of a lecture presented July 26, 1901 by Dr. P. S. Henson of Chicago on the topic of grumbling. (Yes, grumbling!) You’ll find it on page 3 of The Chautauqua Assembly Herald. Isabella Alden was arguably the best chronicler of the Chautauqua Summer Assembly experience. The characters she created in her books represented the diverse people who attended the Assembly and their different social and economic walks of life. She also captured the varied topics and inspirational nature of the many classes and lectures the Summer Assembly offered.